House prices are up (for now, at least) so now might just be the right time to sell up and move on. 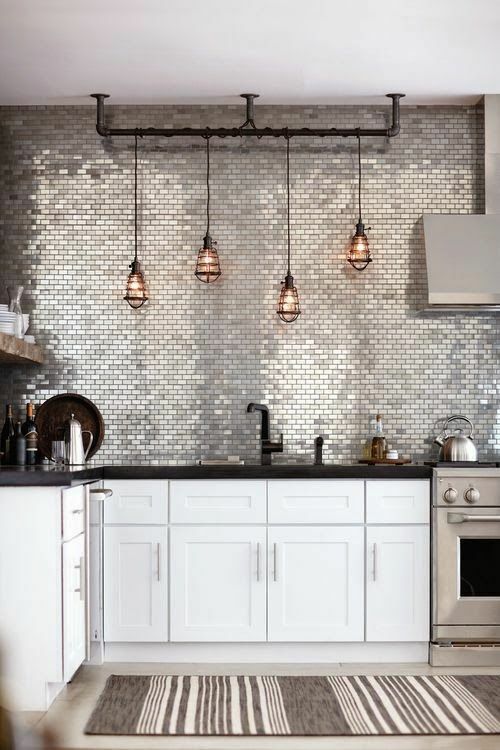 Downsizing, relocating, or just plain need a bigger kitchen; how you present your property can influence how quickly and for how much money it sells. I’ve been hired for many staging jobs and even in difficult markets my design knowledge has helped the client sell fast, and for the right amount. So I thought I’d share some of my not-so-top-secret staging tips with you today so you can achieve the same results. The work begins as soon as you decide to sell; before the agent has come to value and take photos of your place. Why? Because in order to draw buyers in, your house must look appealing in small photographs on a website cluttered with hundreds of similar properties. It’s time to go into spring cleaning mode. You’re going to clean everything; floors, windows, the oven, radiators, even the bathroom grout. If necessary, you may even consider having the carpets cleaned professionally. Cleaning to this extent is hard-work and may seem overkill, but a sparkling house is infinitely more attractive than even a mildly messy one. Now it’s time to get rid of clutter. And I don’t mean having a bit of a clear-out of old clothes and paperwork. I mean packing up half of your belongings and putting them in temporary storage. A house buyer needs to see the house as if they were already living there. They need to be able to imagine their ornaments, books and furniture in the space. If your home is full of your own personal effects, they can’t do that. This doesn’t mean you should strip your place completely bare, just keep it to a minimum. Have you painted your home in wonderful rainbow hues? Love dark red walls? Is the kid’s bedroom neon pink? It’s time to break out the paintbrushes and choose a more subtle, neutral shade. Sure, magnolia isn’t to your taste, but rainbow bright might not be to the buyer’s taste, and that is who you have to please here. A neutral shade levels the playing field; it lets people see the bones of the property and imagine putting their own stamp on it. 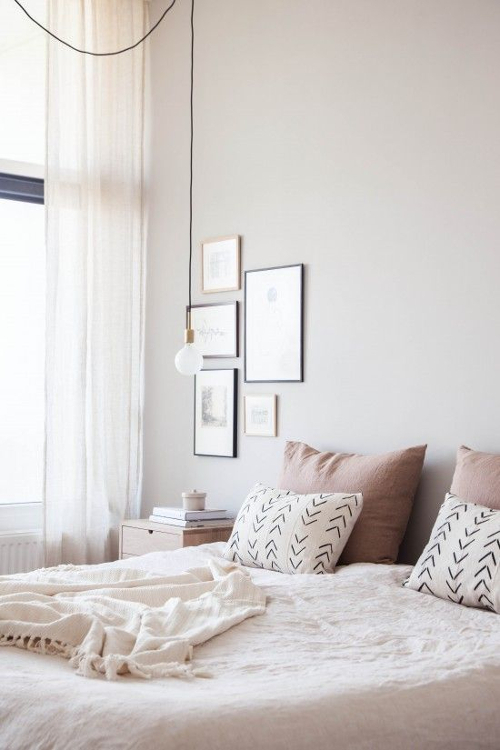 Neutrals can also make a space feel bigger and brighter, which is a very good thing. This is an optional extra, because although you’re trying to sell the house as quickly as possible, you still have to live in it. 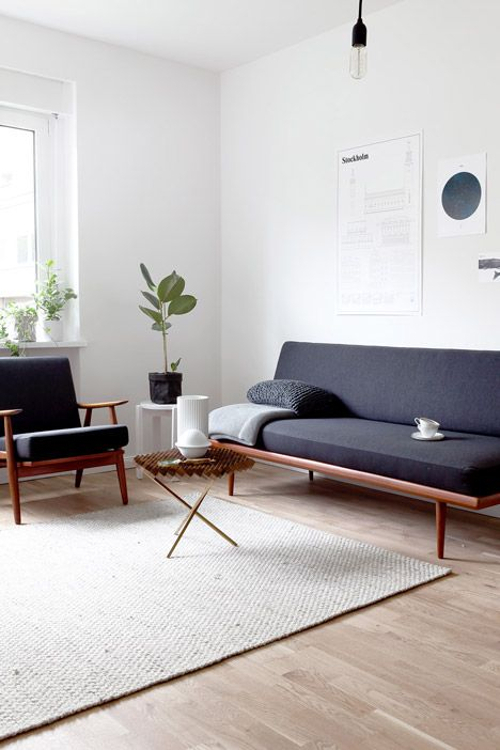 However if it’s practical to do so, rearranging the furniture can have the effect of making a space feel more cosy, or more open, or more ambient. Play around with arrangements and see how it feels. If you’re really serious, you could even consider following some basic principles of feng shui. I hope you have found these tips helpful. Happy selling! June 20, 2016 in Interior details.